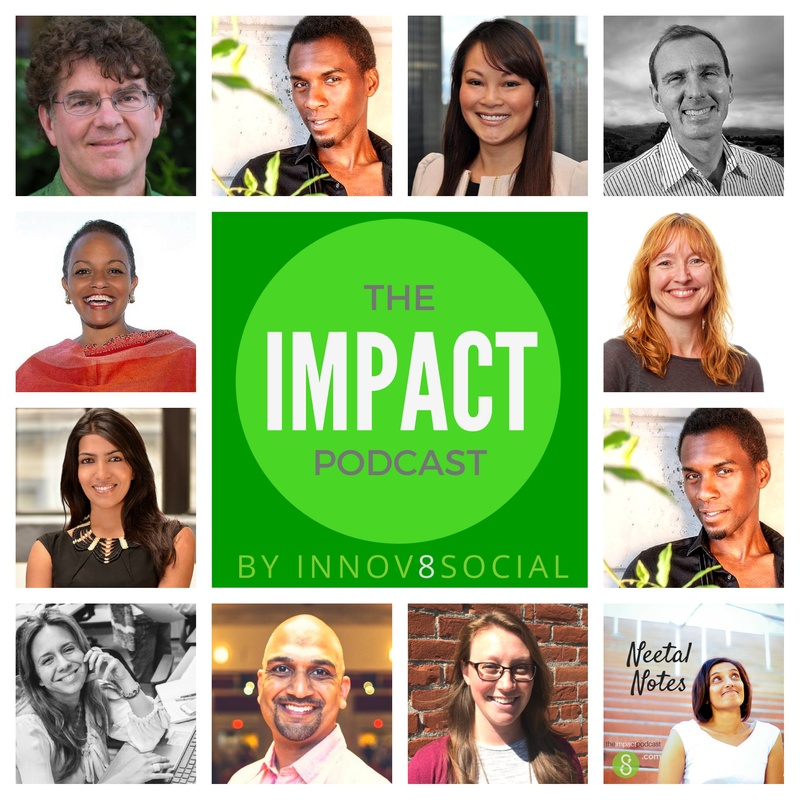 In this episode of the Impact Podcast, Innov8social founder explains about a new fellowship program called ” Global Good Fund ” and you will hear about details of the program. We are joining with Jose Fernandez in this episode, and we will hear more about the Global Good Fund. Jose has a business background with an MBA degree from Spain. Jose has travelled to various countries for working in, banking, cosmetics industries. He was working with consulate general of Spain in New York. In New York, he was introduced to social entrepreneurship and got connected with Global Good Fund. Jose was amazed at how social enterprises were able to bridge the gap between traditional non-profits and traditional businesses. He was also worried about the vulnerabilities of the traditional non-profits who were relying on funds and grants. Jose felt that non-profits also should have good revenue generating models. Once Jose was introduced social enterprise, he felt that he found the missing part of traditional business, which is social responsibility. Neetal was asking Jose about connection between politics and social enterprise. Jose explained that when you start a political party, you mentality will be to help people. It is very similar to social enterprise, where they dive into a worthy cause and try to make an impact. In social enterprise you try to make connections, which helps to create synergy. But he felt the execution of social enterprise is vastly different from political system, and media plays a major role in politics. Jose spoke about a currently open fellowship called Diana Davis Spencer Foundation Fellowship. It is a fellowship that focuses on nurturing unemployed or underemployed people who are older than 50 years or more in the united states. The fellowship program runs for 15 months and pair them with mentors and guide them with professional coaches to become a leader. The applicant can be of any nationality and should be fifty years and older. There is global good fund summit is happening in April and the participants will get to meet their mentors. The deadline for the fellowship application is 26th September 2016. Please refer to the “Apply” page of globalgoodfund.org.